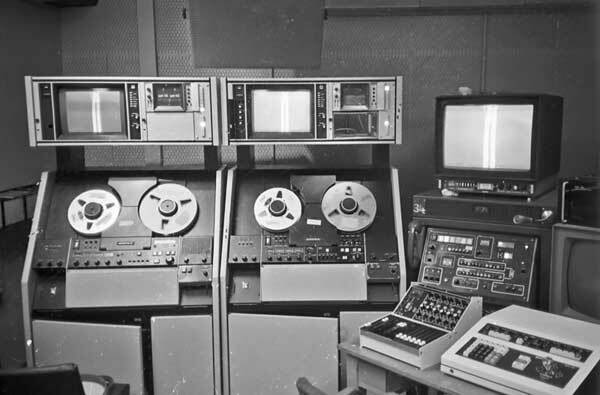 Not your Grandfather’s editing system! Here’s a super-rad demo video. There’s no music or talking, so you can REALLY enjoy it! 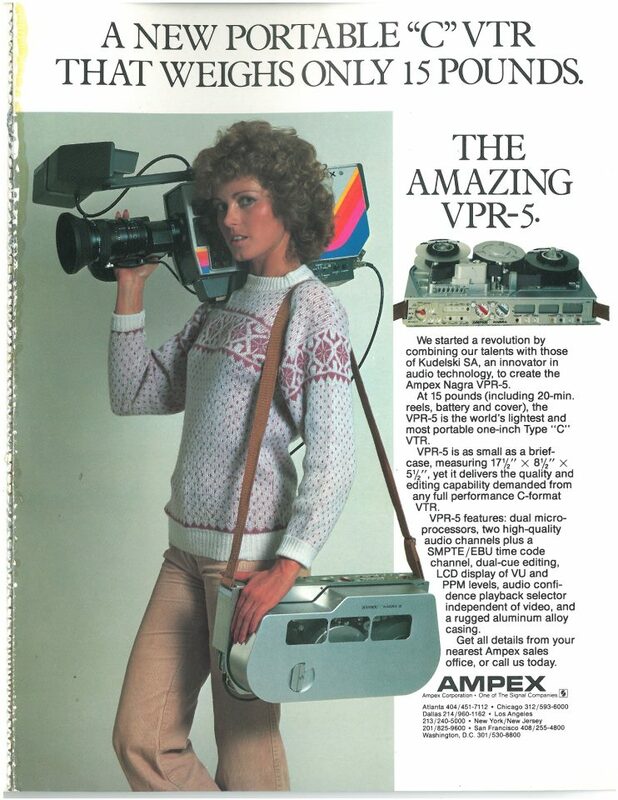 YES – this IS how people used to edit video. Try to stop complaining about your Mac for five minutes.